It’s the grief that keeps on taking. That is, of course, the loss of a child, unique among other losses. 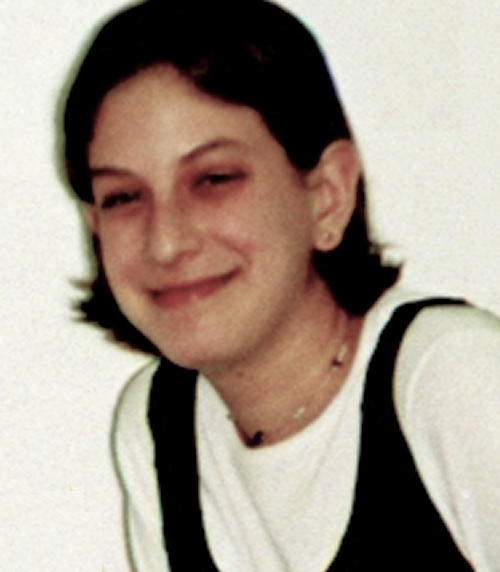 Indeed, the murder of our precious fifteen year old daughter, Malki, in 2001 has been inflicting ever new and unexpected pain since we lost her. 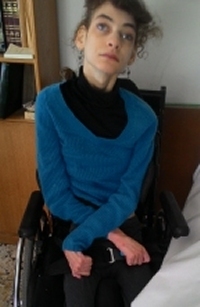 First, there was the release of her murderer, Ahlam Tamimi, by the Netanyahu administration in the Shalit Deal of 2011. We are still reeling from that travesty of justice. Then in 2012, our government freed another Shalit Deal releasee from West Bank "exile", causing a baffling sort of pain. A murderer too, he was Tamimi's cousin/fiance. The pass Israel gave him to cross the border into Jordan directly contravened the terms of the Shalit deal. Then why do it? Well, there had been press coverage in previous weeks of the “star crossed lovers” and Israel’s “cruel interference” in their romance. Apparently our leaders could not withstand the media heat. Word reached us that Israel intended to allow the male Tamimi to enter Jordan. We immediately engaged a lawyer to petition the High Court for an injunction preventing that move. However we were urged by the Prime Minister’s Office and the Justice Department to delay proceeding while they “looked into the matter”. Naively, we acquiesced. The delay enabled Netanyahu’s government to secretly whisk the murderer through the Allenby Bridge checkpoint unimpeded. On March 14, 2017, the US Department of Justice unsealed its 2013 criminal complaint charging Ahlam Tamimi with conspiring to use a weapon of mass destruction against U. S. nationals outside the United States resulting in death. Both Malki and a second victim – a young, pregnant woman who was her parents’ only child – were US citizens. The US request for Tamimi’s extradition has been flatly refused by Jordan despite an extradition treaty signed by those two countries in 1995. A generous contract, to say the least. Neither leader has raised the Tamimi extradition matter with the Jordanian king. So you'll forgive us our cynicism when Netanyahu dons expressions of gravitas and compassion, as he undoubtedly will on Yom Hazikaron – Israel’s Remembrance Day, to warn of the existential threat that terrorism poses to the Jewish people. But Netanyahu did not speak the truth to his people when he told them in 2011 that he had written to every victim of terror's family to explain and apologize for the release of the murderers of their loved ones. The truth was he had written to none of them and never has to this day. He never responded to our written pleas to him to delete the mass murderer, Ahlam Tamimi, from his list of Palestinian prisoners included in the Shalit Deal. He never explained the bizarre release of Tamimi’s husband from the West Bank. And now, he has not explained his silence about Jordan’s refusal to extradite Tamimi to the U.S.
We dream of the day when this hypocrisy will cease; when this mass murderer who widely disseminates her brand of evil and hatred will be returned to prison; and when we will be free to grieve for our Malki without the painful burden of these additional injustices.